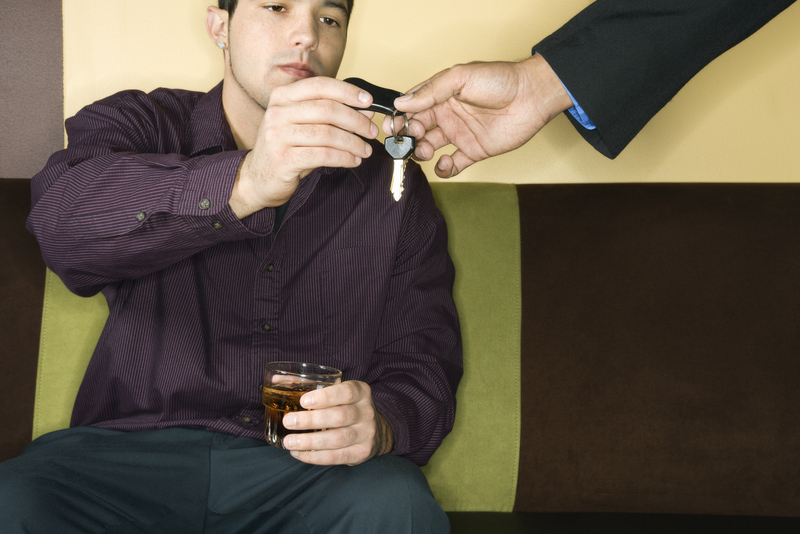 Police officers and prosecuting attorneys in drunk driving cases often attempt to characterize the arresting officer’s subjective conclusions of the arrestee’s mannerisms and overall conduct as “objective symptoms of alcohol.” However, a good DUI attorney in Memphis can successfully present evidence that will undermine these so-called objective symptoms of intoxication to ensure you a fair and legal trial. Slurred speech is one of the most disputed objective symptoms of intoxication alleged by arresting officers in a DUI case. A police officer may claim that the driver’s speech was slurred or “thick” and as such automatically deduce that the individual was intoxicated. However, that same officer will typically fail to state the clarity with which the driver communicated information concerning the alcohol consumption or any other details that are favorable to the defendant. The other problem with using speech as an indicator of intoxication is that alcohol is not the only factor that causes an individual to slur their speech. It could be the cause of a condition called Ataxic dysarthria, which is a neurological disorder that causes a person to sound drunk. Even more common, and the most likely reason for an arresting officer to make an unfair assumption of DUI based on slurred speech, is stress and fatigue. Stress can have numerous effects on speech. Being pulled over for a DUI is a stressful experience, which can cause drivers to get so nervous that they talk in abnormal, slurred-type speech. Slurred speech and other such factors are physical indicators that can definitely be subject to non-alcohol related causes, and for that reason, they are not the most reliable indicators of whether somebody is in fact drunk or impaired. For more information about objective symptoms of alcohol and how it affects your drunk driving case, please contact a DUI attorney in Memphis. Call David Willis at (901) DUI-DAVE.